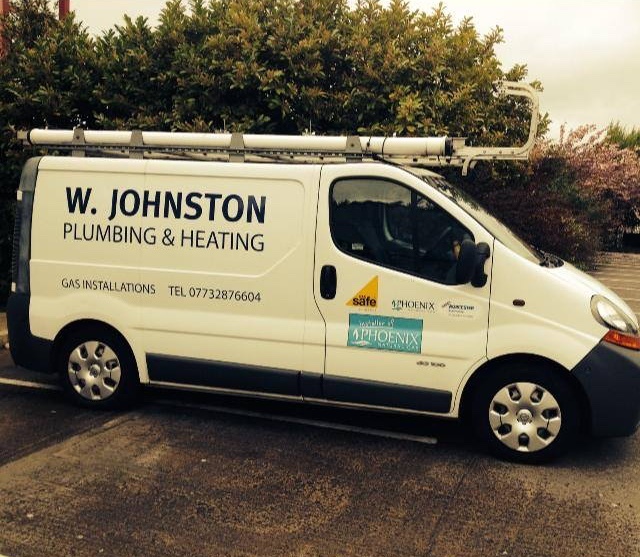 W. Johnston Plumbing & Heating are a small family business based in the Castlereagh Area of Belfast. We have 30 years experience in the plumbing and heating business and are fully gas safe registered and insured. 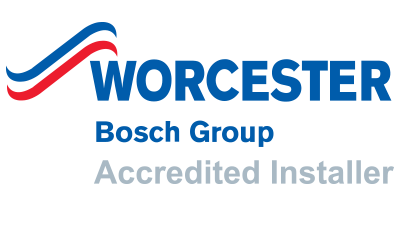 We are also Worcester Bosch Accredited Installers and fully approved by Phoenix Natural Gas. Full gas heating system installations, boiler replacements, service and repair. Powerflushing of central heating systems. 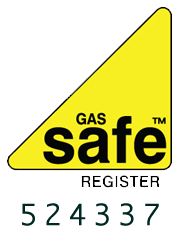 Installation and service of gas boilers, fires, hobs, ovens, etc… by Gas Safe Registered and Phoenix Gas Approved Installer. As a Worcester Accredited Installer you have the peace of mind that your boiler is covered by a 7 year no quibble full parts and labour warranty. Only a Worcester Accredited Installer can offer this level of warranty. Worcester Bosch boilers are the best on the market and have the highest customer satisfaction levels according to Which? All boilers are fitted in an area of your home to best suit your requirements. 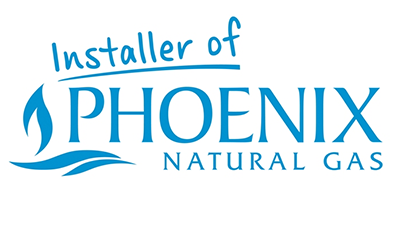 We are fully approved by Phoenix Natural Gas to install gas heating, appliances and replacement boilers. This is an excellent scheme for owner occupiers. The NIHE offer grants of up to £1000 towards the cost of a replacement boiler or a complete conversion to natural gas heating. Income limits apply. If your household income is less than £20,000 you can receive a grant of £1000. If your household income falls between £20,000 - £40,000 then the grant is £500. The process is straightforward and we complete all the paperwork on your behalf. This scheme is for owner occupiers. Income limit is £20,000. This scheme can offer a range of measures such as heating upgrades, replacement windows and insulation.